The most visible signs of leapfrogging are in consumer technologies, including the rapid adoption of the internet, mobile phones and social media. By 2020, Sub-Saharan Africa is expected to be the world’s second-largest mobile Internet market, surpassing Europe and ranking only behind Asia-Pacific, according to Frost & Sullivan. These advances in consumer technologies are creating a corresponding need for advances in IT infrastructure. This week to help meet that need, IBM announced a new LinuxONE Community Cloud for Africa. Developers will have access at no charge for 120 days utilizing the cloud to create and test their applications on IBM LinuxONE, the industry’s most powerful Linux system. The community cloud for Africa will be hosted on a LinuxONE at IBM’s client center in Johannesburg. It will provide a dedicated resource for developers across Africa as part of a broader IBM investment. IBM also is expanding its sales and support network of LinuxONE systems in Africa. The emphasis on Linux is significant because of its potential for emerging markets. Just as consumer technologies in Africa are skipping stages, businesses have a chance to leapfrog enterprise technology, and Linux is an ideal vehicle for facilitating advancements. Accessibility is one major factor. Linux and other open-source software are available to organizations of all sizes. The real competitive advantage, though, is the innovation that comes from the collaborative community. Linux has led an open-source movement that produces solutions no single organization could create. MongoDB, Docker and Apache Spark have provided innovative ways to manage data, develop applications and analyze data. Blockchain is emerging to streamline transactions and contractual processes. These innovations are being paired with advanced enterprise systems for powerful solutions. A single LinuxONE system can handle 30 billion RESTful web interactions a day and scale to a single node of MongoDB that can process more than 2 billion documents with fetch times under 5 milliseconds. 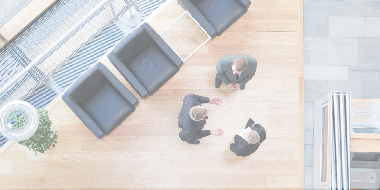 This convergence of flexibility and performance comes at an ideal time for African companies. As consumers adopt internet and mobile technologies, businesses must scale supporting IT infrastructure. These businesses also require the agility to meet unanticipated demands because emerging markets aren’t following standard paths. Linux provides an environment for fostering innovations to address new challenges. These new innovations from emerging markets will then feed back into the broader open-source community. Ultimately, this means emerging markets won’t be the only places benefiting from IBM’s investment. The open-source community will expand and creative ideas will grow, quickening the pace of innovation worldwide and helping organizations in all markets to take a giant leap forward. Find out more about IBM’s investment in Africa in this blog post. 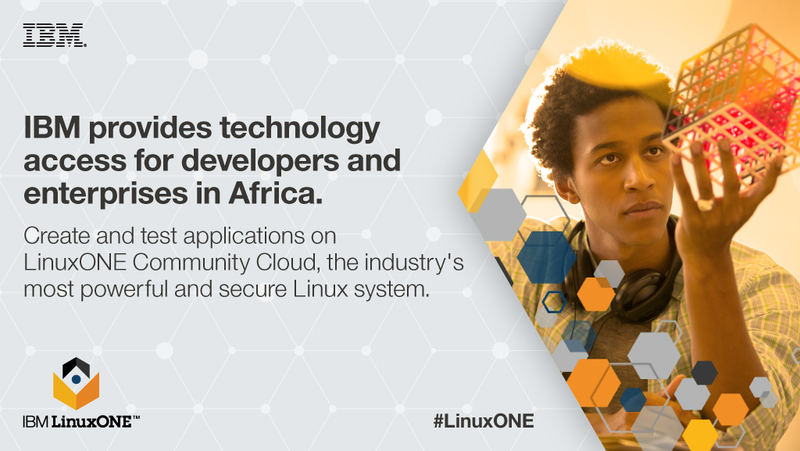 If you’re a developer, sign up for trial space in the LinuxONE Community Cloud for Africa.